A former journalist, arts writer and literary editor, Catherine Keenan turned her back on her career in 2012 to help nurture the talent and creativity of marginalised young Australians. 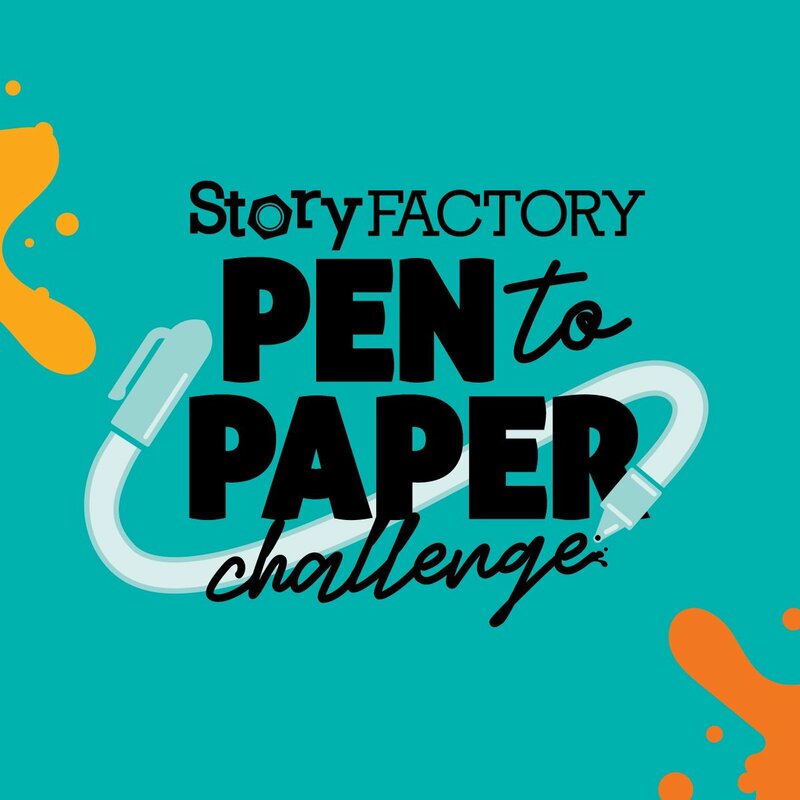 As the co-founder and executive director of the Sydney Story Factory, Catherine has helped thousands of primary and high school students express themselves through writing and storytelling. Catherine, who has a doctorate in English literature from Oxford University, is focused on helping people from Indigenous and non-English speaking backgrounds, but everyone is welcome to attend the Sydney Story Factory and all classes are free. With energy, enthusiasm and sheer hard work, Catherine has raised funds, established partnerships and trained more than 1,200 volunteers who work with students one-on-one or in small groups to teach them writing skills, cultivate their creativity and help them find their own voice. Catherine’s passion for language, literature and creative writing is building self-esteem and academic achievement, opening pathways to higher education and improving the life choices of many young Australians.